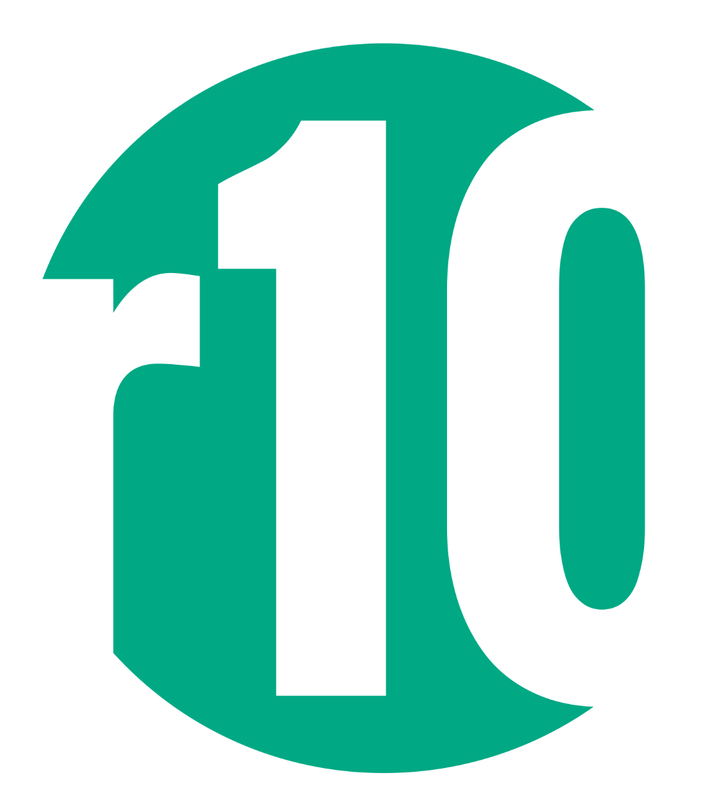 Established in 2012, r10 is a boutique consultancy based in the heart of the London insurance market, focused on delivering business transformation and change expertise to its clients with a range of services including Advisory, Project Delivery and Staff Augmentation. 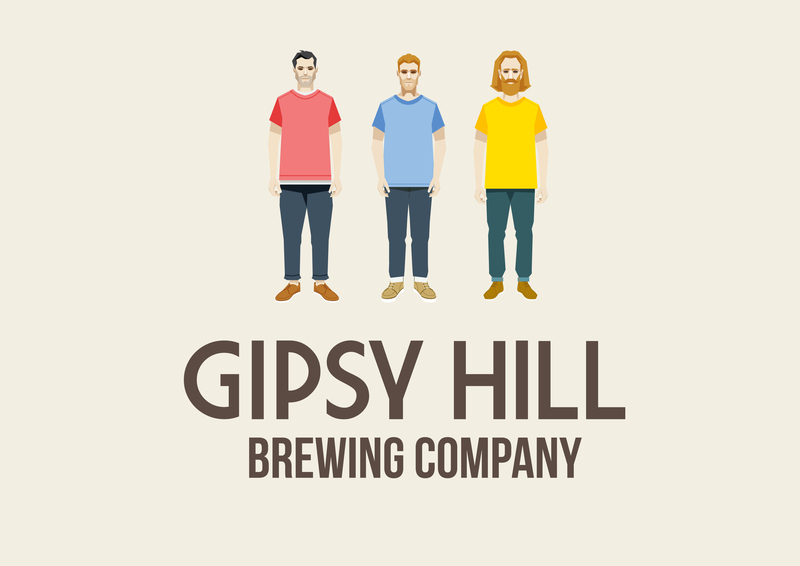 Founded in 1965, this family run business is like OAs, a part of the South-East London community, spending much of its existence in Forest Hill before relocating to nearby Catford where it still operates today. They offer free, no obligation, detailed written specifications with fixed price costs to all clients. 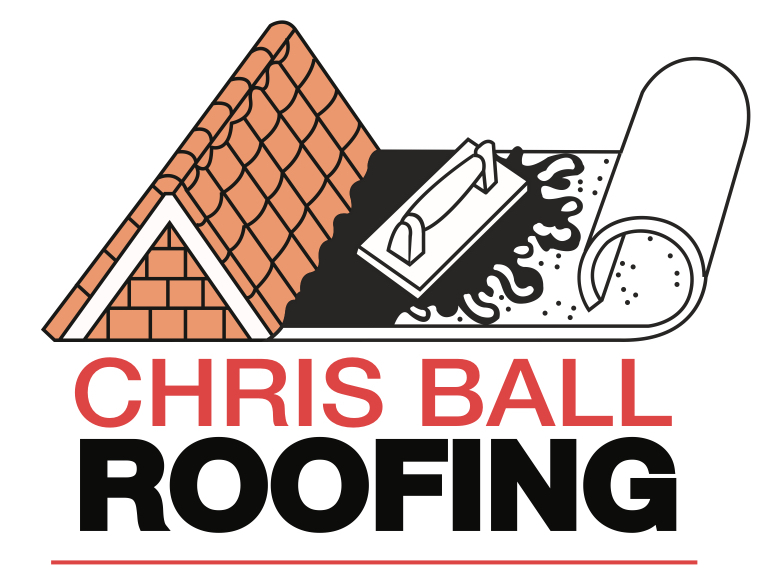 They are able to carry out replacement roofs to all types of property in virtually every material available on the market today, and source materials from the finest manufacturers to guarantee quality. They are equally skilled in overhauls of any roof, as they are with complete replacements, and in 2017 undertook renovations of the roofs of both the OAFC clubhouse and changing room blocks. DUAL Asset Underwriting provides executor risks, inheritance risks, conveyancing, real estate and assets insurance. 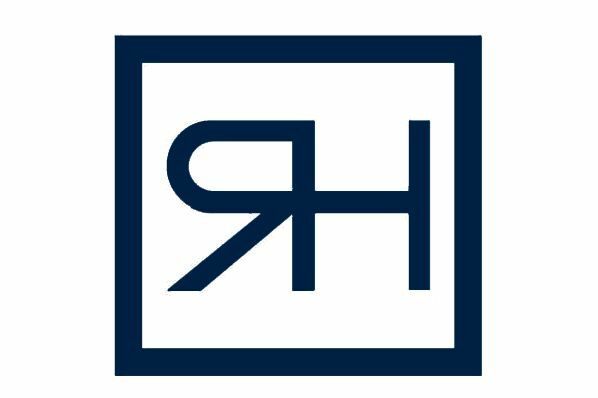 Round Hill is a real estate investment and asset management firm with a global footprint. Chiltern Estates Maintenance provides professionally maintained grounds and external environments for commercial properties, from small sites to multiple locations. Focusing on The Thames Valley, West London, The Home Counties and The Chilterns from their base in Amersham, Bucks, they are proud of the high standards they deliver for their customers, some of whom are large scale professional property investors; others are private individuals or family trusts. Whatever the size and scope of job, meticulous attention to detail is maintained for every task. The company, founded in 2009 is run by Michael Stevens, a Chartered Surveyor and Chartered Environmentalist, who also happens to be the father of Old Alleynian FC 1st XV player Joe Stevens, so we’re proud to strengthen our connections to Chiltern Estates Maintenance by bringing them into the OAFC family. Established in 1998, Xpress Signs has evolved into a wide format printing and installation specialist. Focused predominantly on the property industry, they supply marketing signage from building wraps and hoarding dressings to the humble For Sale board. Xpress Signs also produce exhibition signage and bespoke printing including at OAs where they have produced the advertising hoardings and scoreboards that have been popping up (still more to come!) around the club. Based locally in nearby Sydenham, Xpress Signs is run by Piers Cleaver, a member of OAFC since 2009, who having coached his son since the U7’s,now find himself a member of the Academy coaching set up. Go thank him for his efforts if you see him round the clubhouse. 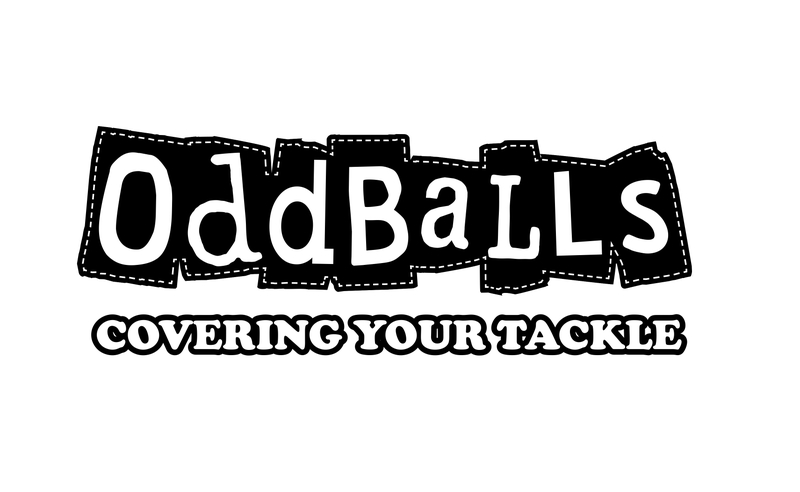 OddBalls is an underwear company that aims to raise awareness of Testicular Cancer. Their mission is to get men more comfortable talking about their balls. With their crazy patterns, awareness initiatives and relaxed approach to the subject, they hope to get blokes more aware of and happier discussing Testicular Cancer. We design, supply and support best of breed combinations of hardware, software and services. 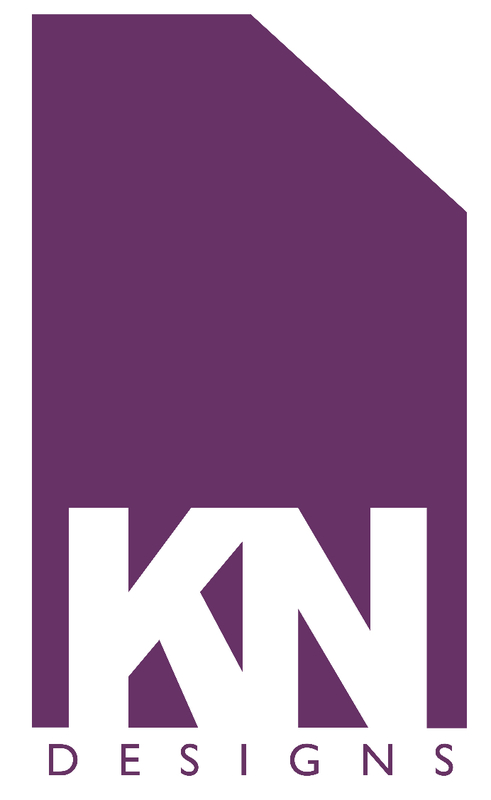 Our solutions reduce cost, waste and print volumes. 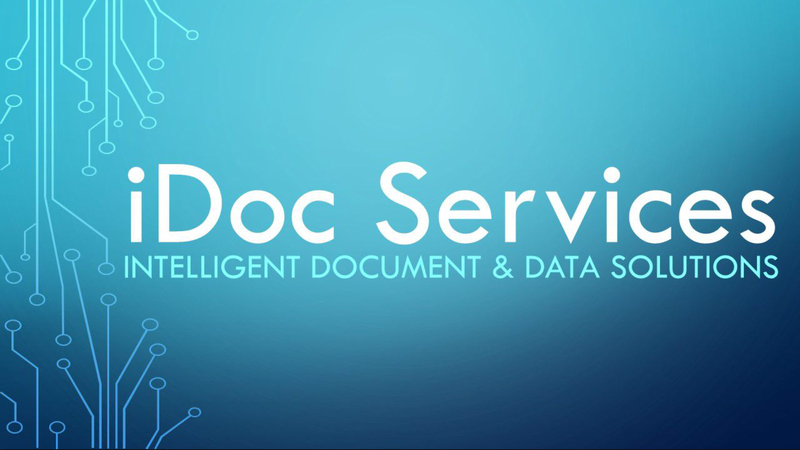 And, by applying intelligent software to digitise document processes, we improve our clients’ efficiency. 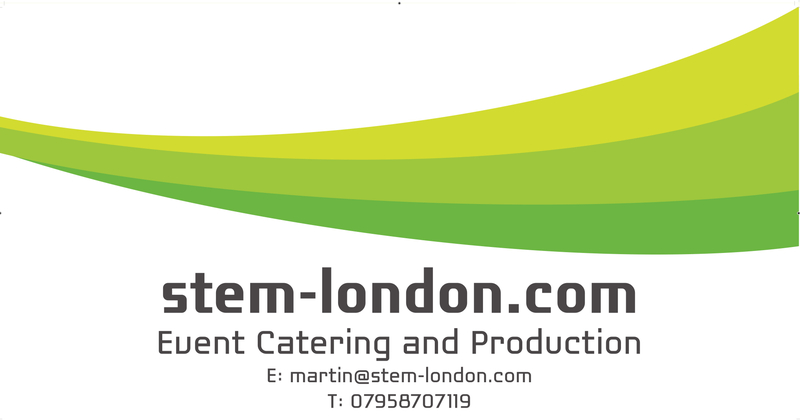 Stem provides completely bespoke event catering solutions with exceptional food and service to our varied clients based all over the UK and Europe.